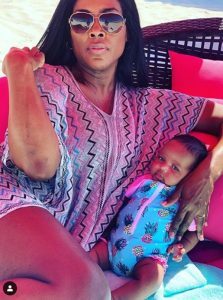 If you’re a diehard fan of “Real Housewives of Atlanta” then like most of us, you would agree the 11th season of Real Housewives has NOT been exciting like Phaedra Parks explosive ninth season or Kenya Moore stirring the pot. 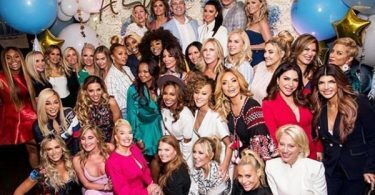 CelebNReality247.com reports that Kenya Moore being absent from the Real Housewives of Atlanta has truly made an impact because the series is lacking the drama. Eva Marcille is NOT doing it for fans despite the media push to get her the cache that Bravo producers were hoping for. Since the contracts were being sent out for the upcoming 11th season, and Kenya Moore suggested she wouldn’t be returning many fans tuned out. Then, the claims that the BRAVO network could not come to a consensus on Kenya’s salary for the impending season caused fans to point the finger at NeNe Leakes. 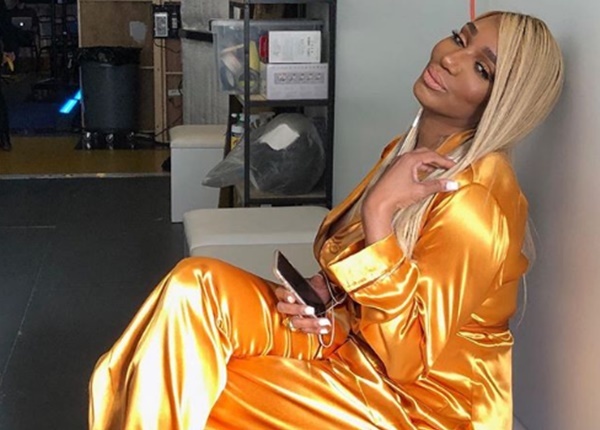 However, NeNe Leakes has kept her ground stating that she had NOTHING to do with Moore not coming back. The rumor caused a rift in their relationship, considering Leakes wasn’t invited to Moore’s baby shower in October 2018. Fast forward to now, NeNe was recently asked if she would amend the relationship with Moore, due to her and Phaedra becoming friends again? Moore has not responded to Leake’s olive branch. However, Moore did celebrate her daughter Brooklyn Daly making three months old Sunday (Jan. 27), but it also proved she lied about her daughter’s birth date.